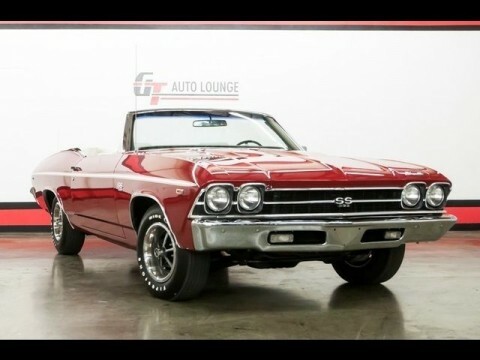 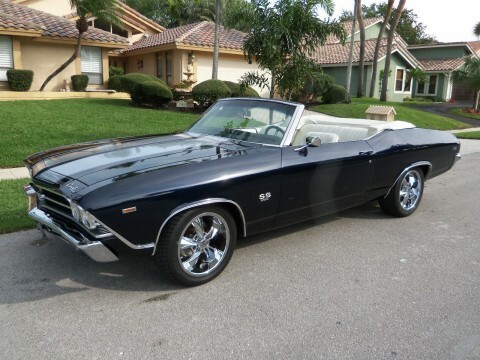 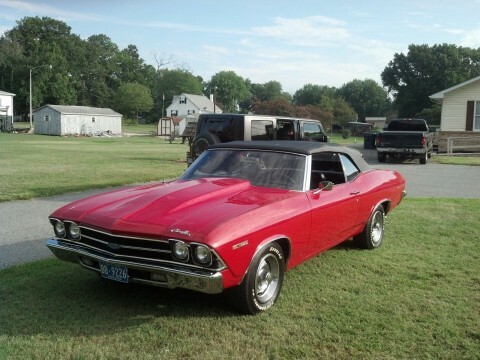 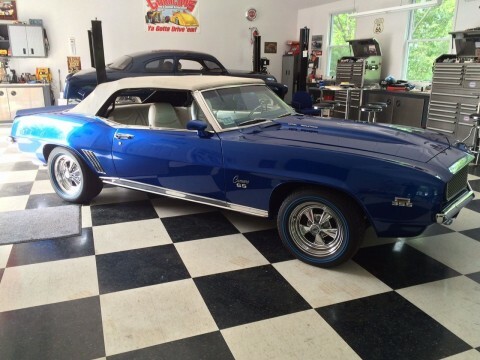 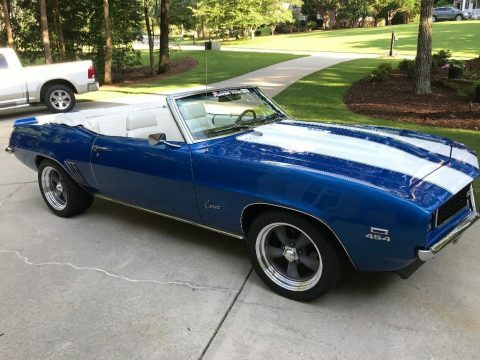 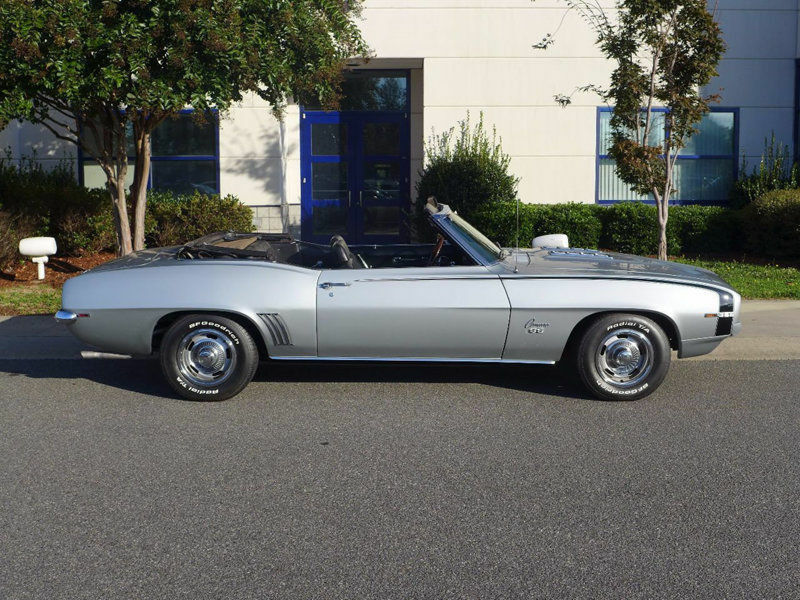 This authentic 1969 Camaro convertible features the highly desirable SS package and includes its original L35 396 big block engine. 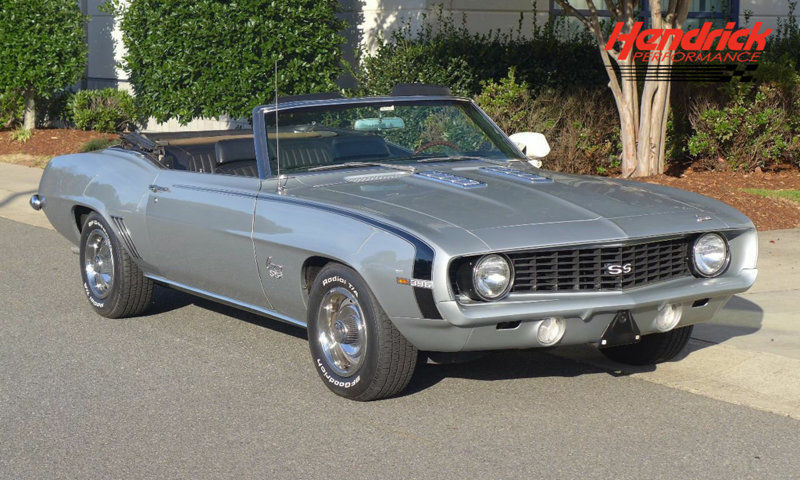 Certified by renown Camaro expert Jerry MacNeish, this Super Sport possesses its original three-speed automatic transmission and rear axle as well. 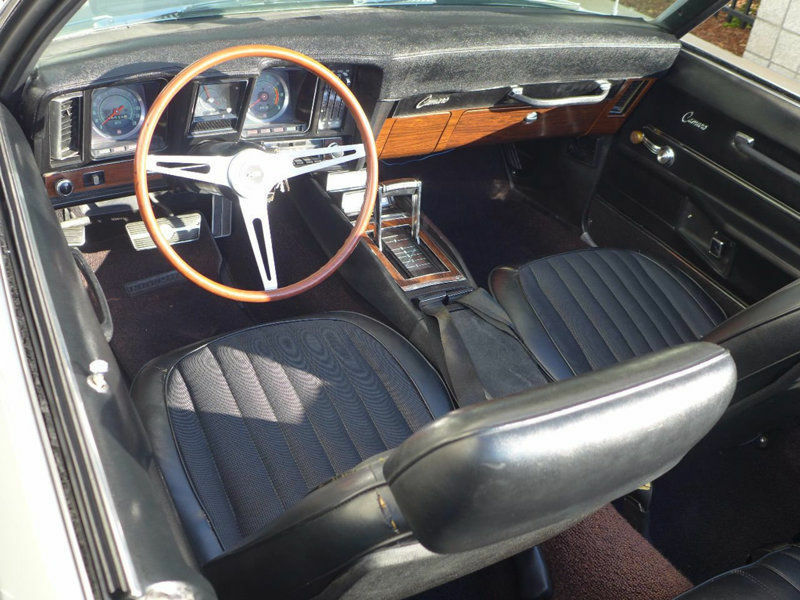 Factory options include power steering, deluxe interior, center console, wood grain steering wheel and special instrumentation to name a few. 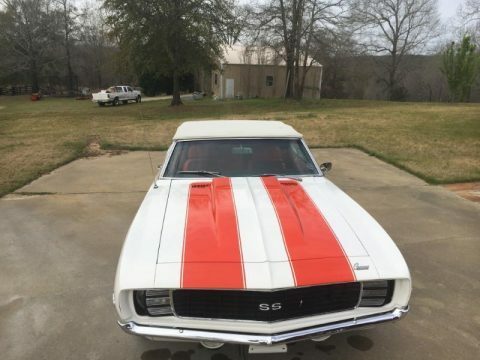 In terrific survivor condition the Camaro looks to have had only one repaint during its life in the original Cortez Silver with black rally striping. 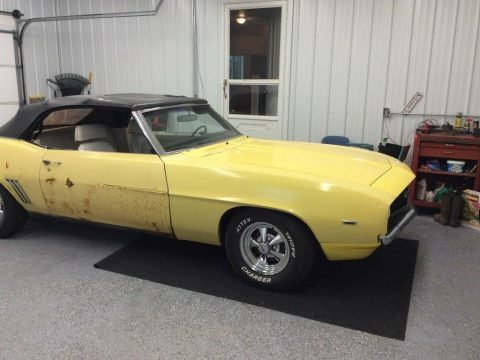 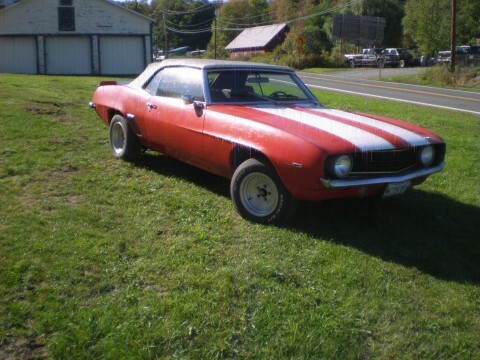 Mr. MacNeish stated in his inspection report that it appears that this Camaro has been kept in a rust-free garage over the past 47 years. 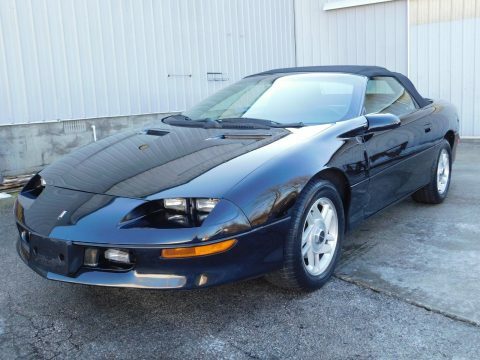 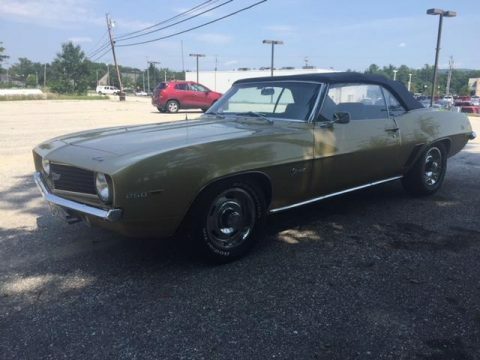 The complete sub frame, control arms, rear axle, floors and interior are in very good condition and show no signs of age, pitting, rust or repair. 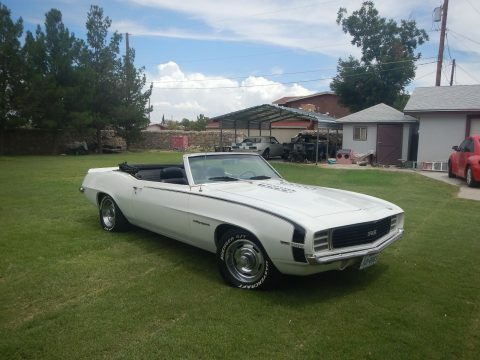 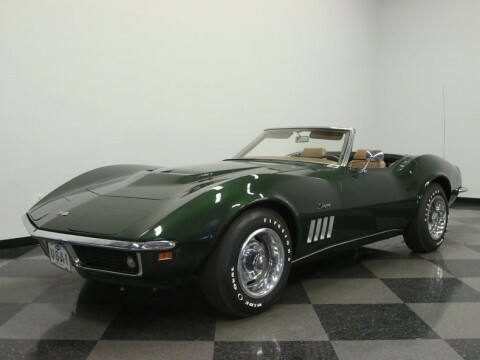 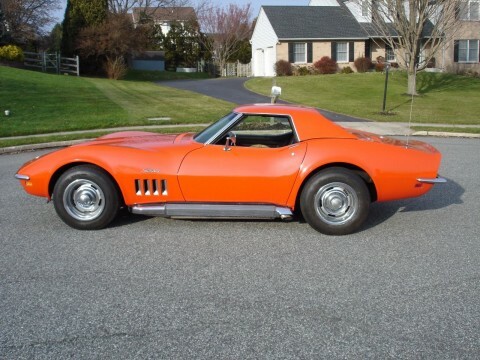 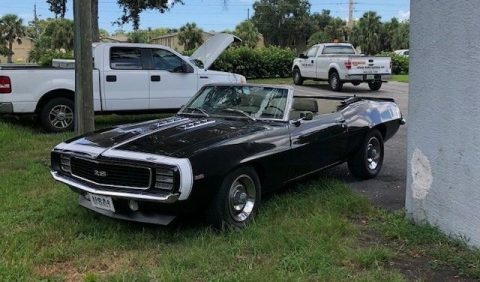 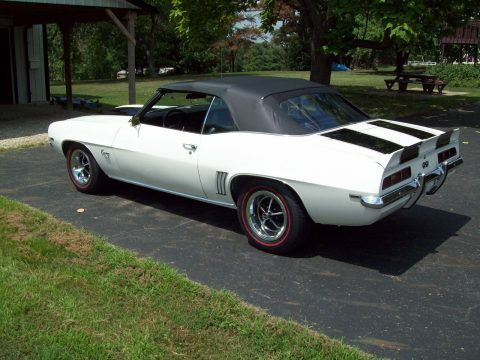 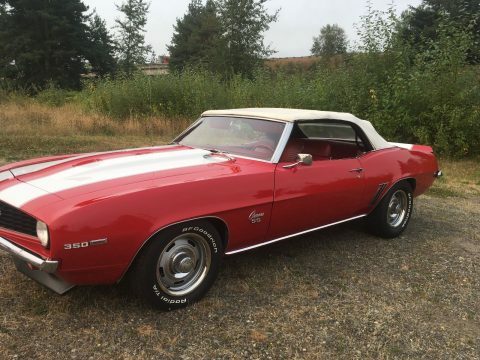 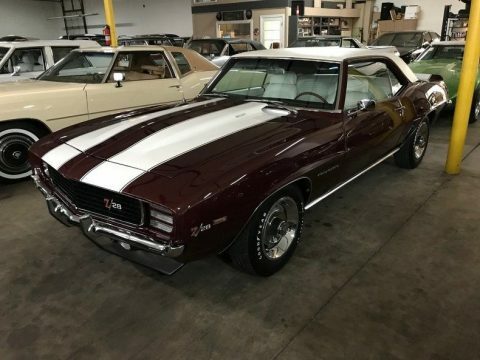 The body on this car is extremely straight and un damaged.. Only 6,752 L35 Camaro’s were produced during the 1969 model year making it one of the more collectible high performance models. 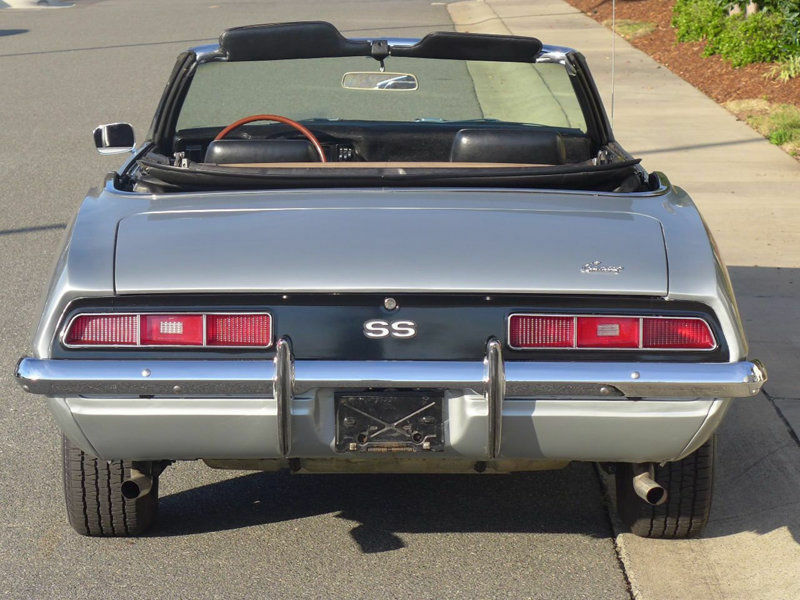 L35 convertible production numbers are much lower and rare.